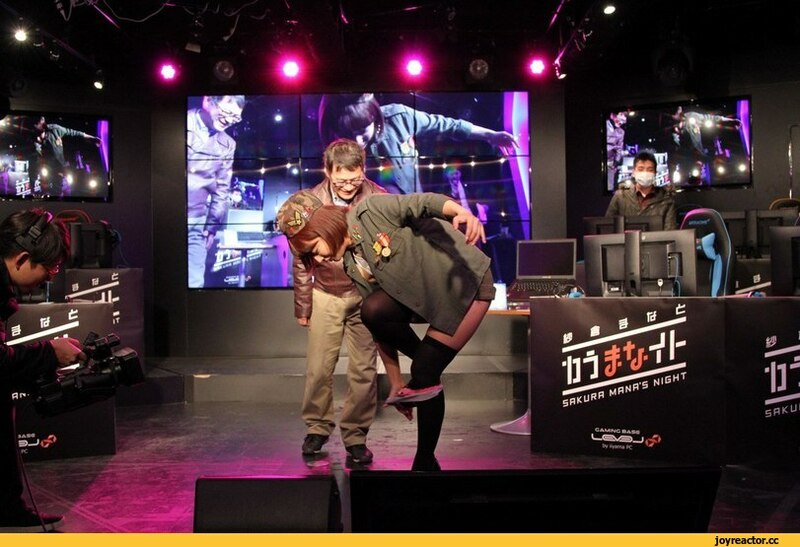 Japanese WoT E-Sports: What the actual F***? 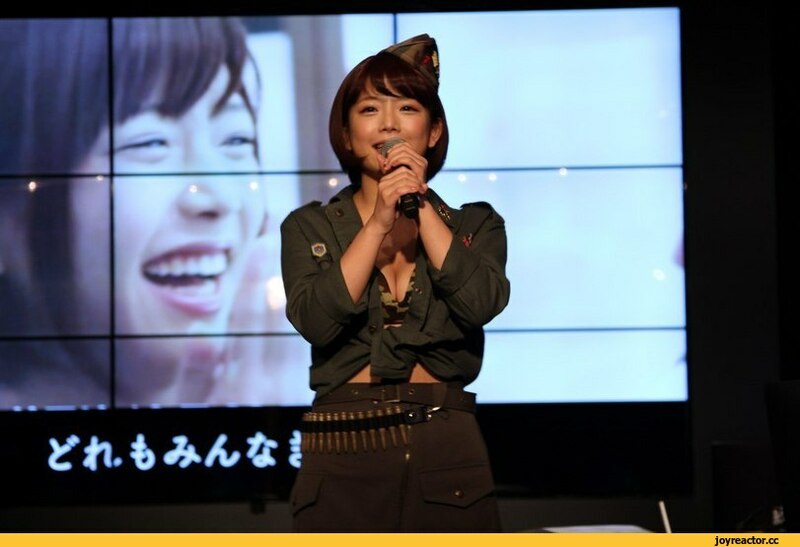 Home > Ftr news > Japanese WoT E-Sports: What the actual F***? NSFW from this point on…click “read more” at your own peril. The only way I found to describe this. 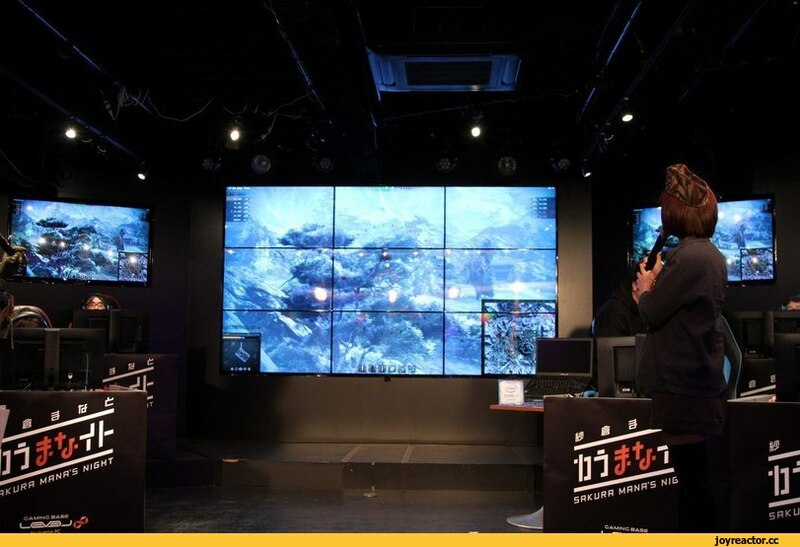 Опубликовал Feldfebel Glinka Comments Off on Japanese WoT E-Sports: What the actual F***?